In Fort Worth, we’re gearing up for spring! After these rainstorms subside, we’ll have some pretty great weather. As this is the case in our city, the Blooms Landcare team thought we’d take this time to clear up some common springtime problems that customers run into. This way, you’ll be prepared for when the sun comes out and your lawn is going to see activity! Watering the Lawn – Make sure you have a sprinkler system installed on your lawn or at least make sure you have a plan of action for watering in the season ahead. As the temperatures rise in Fort Worth, the last thing we want is a dehydrated lawn. 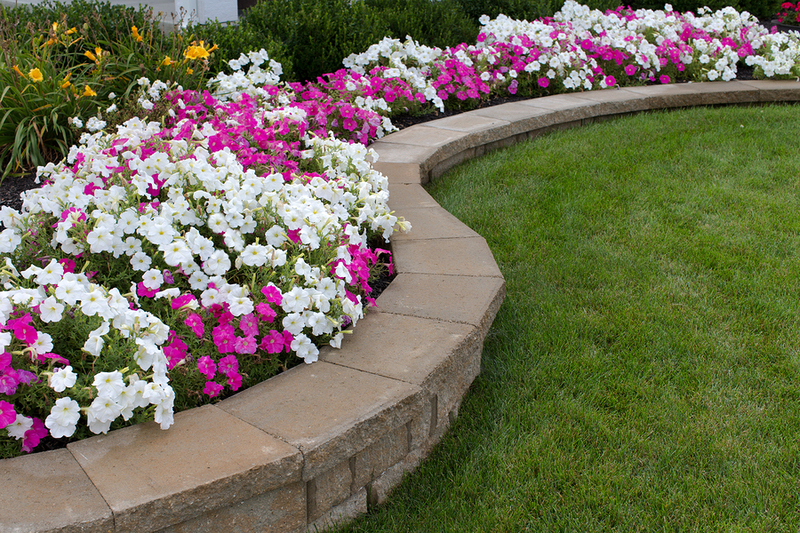 Tackle this early and you’ll have a happy lawn throughout the season. Designate Areas – When the kids and their friends come into your backyard to play, you can imagine the havoc they can wreck. Make sure to designate an area where they can play, as rough and sporty as they want, and designate an area where they can’t play. In dividing up these areas, you keep a semblance of normality to some parts of your landscape. Create Raised Beds – Either in the form of a flower bed or a box garden, we suggest that you create a raised bed for those plants that need special attention. If you have gorgeous rose blooms or are planning on summer tomatoes, make sure to create an area where they are safe from rough-housing! Planning out these steps early will make a huge difference in the long run. Your kids have a place to play with no concern, your summer tomatoes will look and taste great, and your lawn will be hydrated during those hot summer months. Previous Previous post: Design Consultation: What Is It?